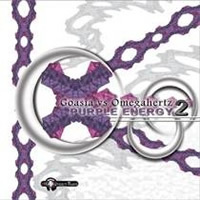 The second chapter of Purple Energy brings you Goasia & Omegahertz. 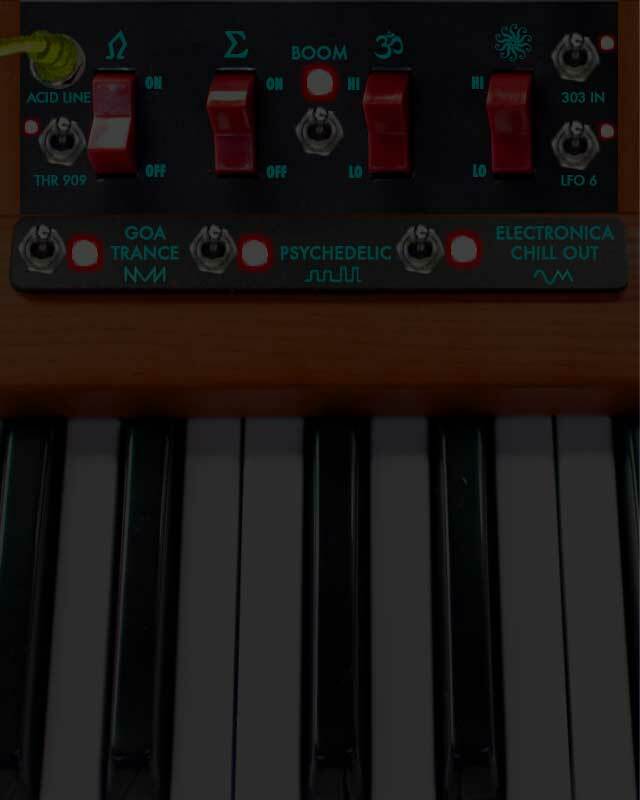 This split album sees the meeting of two talented artists whose styles are totally oldschool goa trance. Multilayered & melodic as the oldschool goa was, and most of all mindtripping.Goasia gained his reputation after his releases on labels like USTA, Kagdilla, Cosmicleaf, Suntrip and his gigs in Serbia, the last one being the Exit Festival (Serbia/Summer 2005) and in Turkey. 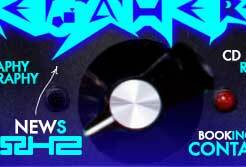 Omegahertz with his own goa style did his debut on Cosmicleaf cds with goa downtempo style and now is ready to rock you with some goa trance tunes. Don't miss this retro-classic release.